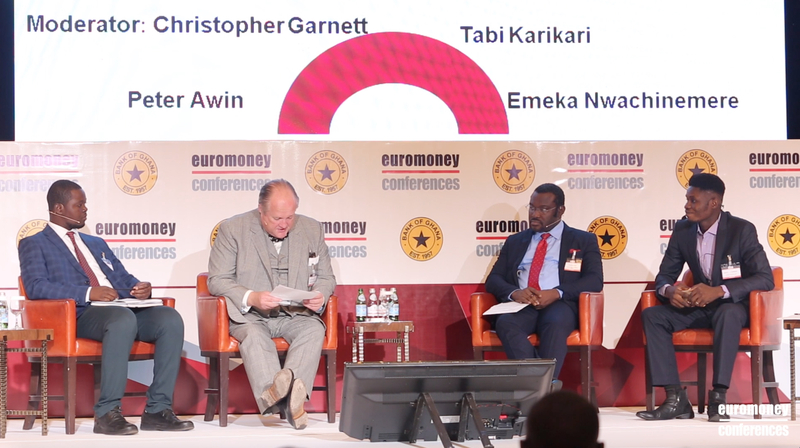 View all the highlights from The Euromoney Ghana/West Africa Conference 2018 Highlights! 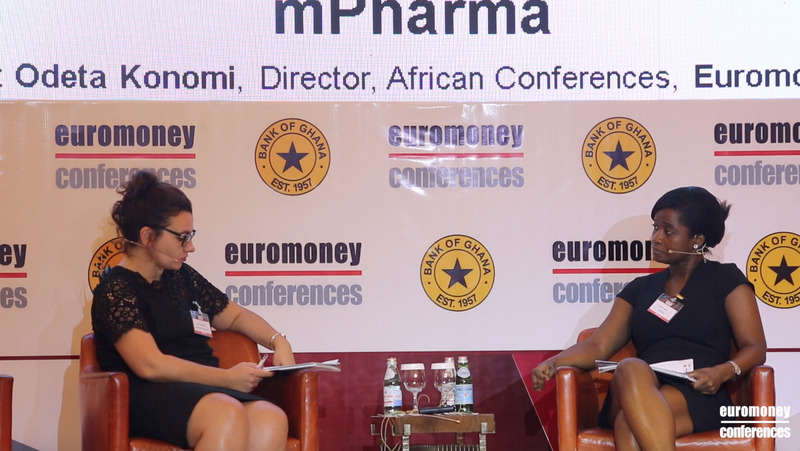 Euromoney in conversation with Dufie Addo, Chief Financial Officer, mPharma. 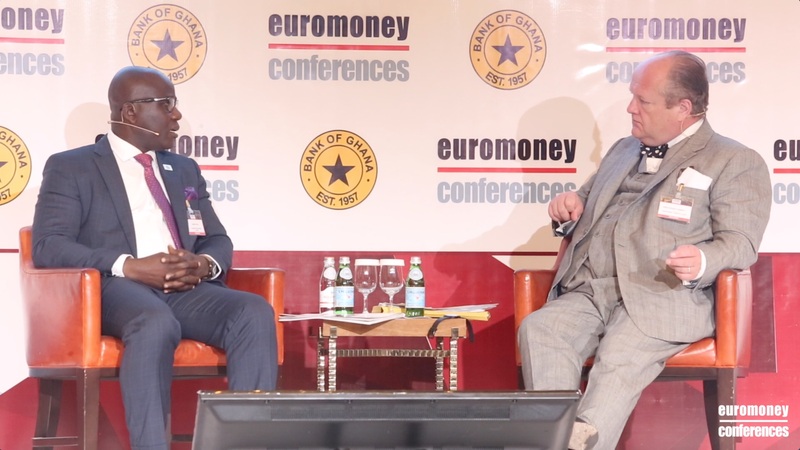 Lead sponsor keynote interview: Henry Baye, Executive Director and Head, Retail Banking, Ghana and West Africa, Standard Chartered Bank. 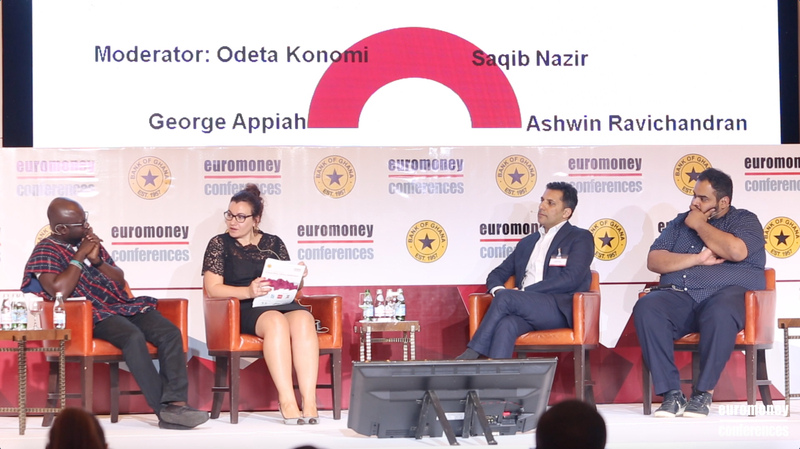 Panel II: Building a digital financial ecosystem. Ghana/West Africa 2018: How can agriculture and technology create growth? Special session: How can agriculture and technology create growth? Official keynote address: H.E. 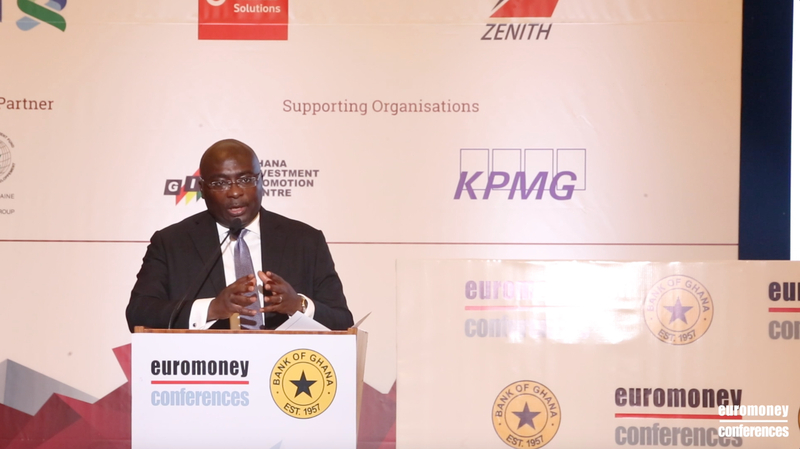 Dr Mahamudu Bawumia, Vice President, Republic of Ghana. 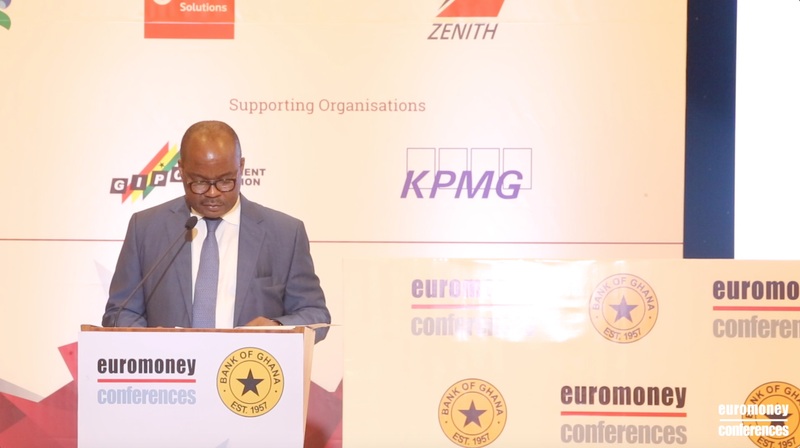 Opening keynote address: Dr Ernest Addison, Governor, Bank of Ghana. 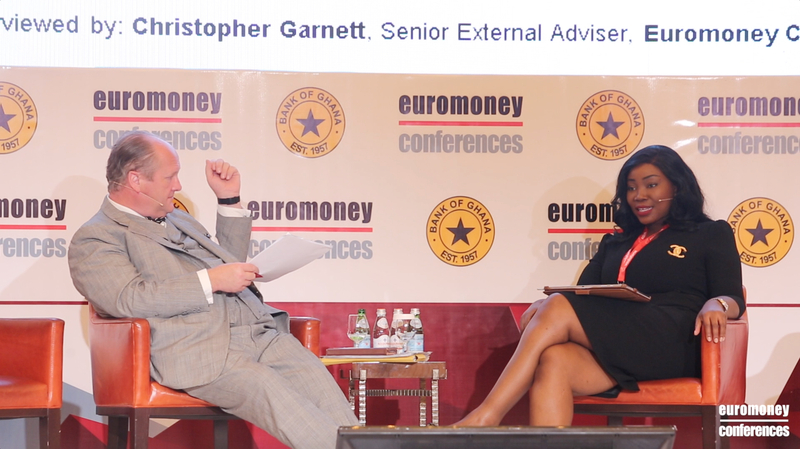 Keynote interview: Angela Mensah-Poku, Director, Wholesale and Enterprise Business Unit, Vodafone. 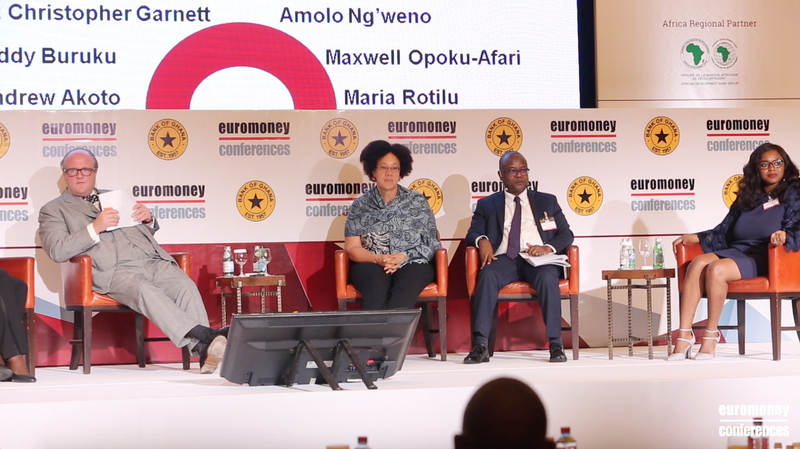 Profiles: Euromoney in conversation with Ghanaian tech start-ups.